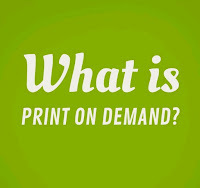 One of the first questions everyone wants to know about print on demand is: How do I get paid? And that’s an important question! The answer is, you get paid in royalties. 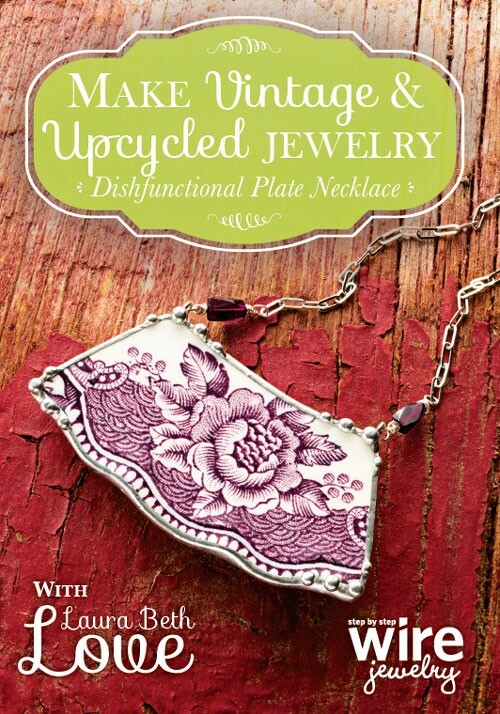 That means that every time an item with your design on it is sold, you get a small percentage of the sale price. 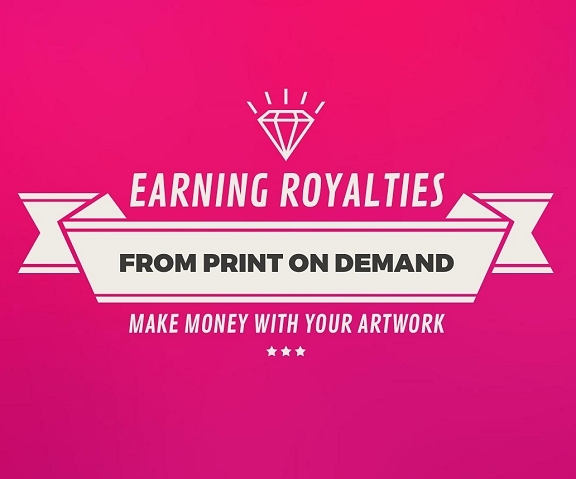 The percentage of royalties that you earn varies from site to site. Some POD sites have a fixed royalty percentage. Other POD sites allow you to determine your own percentage of royalties. There are pros and cons to having both fixed and variable royalties. Probably the biggest pro/con has to do with having variable royalties. 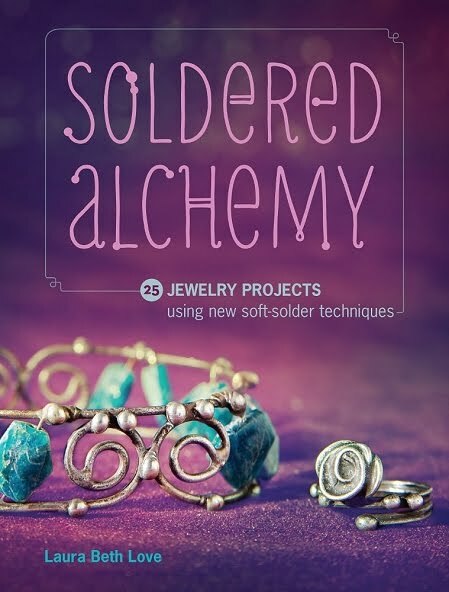 If you set a royalty percentage for yourself that is too high, there’s a possibility that you will get fewer sales, especially if you make the price much higher than the norm. 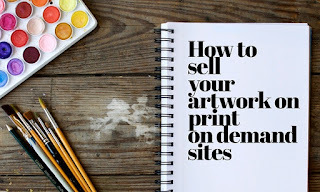 This can be a touchy scenario, and if you have no prior sales experience with selling your own work I advise you to stick to a lower, more standard royalty to start. Here’s the thing… This is important to remember: you’re not selling the original where that design is gone forever once it is sold. 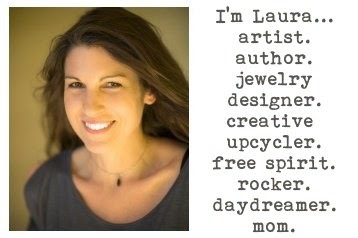 This is not a once and done situation as it is when you are selling an original one of a kind work of art. You’re selling POD, you are merely selling multiple copies of the same piece of art, and you retain the original. Therefore, it’s important to remember that you are NOT selling the original, so your price really should be reasonable. But in the same breath, I will say that it can be a smart tactic to slightly increase the prices on your most popular items, but not by too large of a margin. For me personally, I’m very happy having a fixed royalty percentage because I think it is fair, and affordable for the customer. It’s like the happy medium where everyone wins. 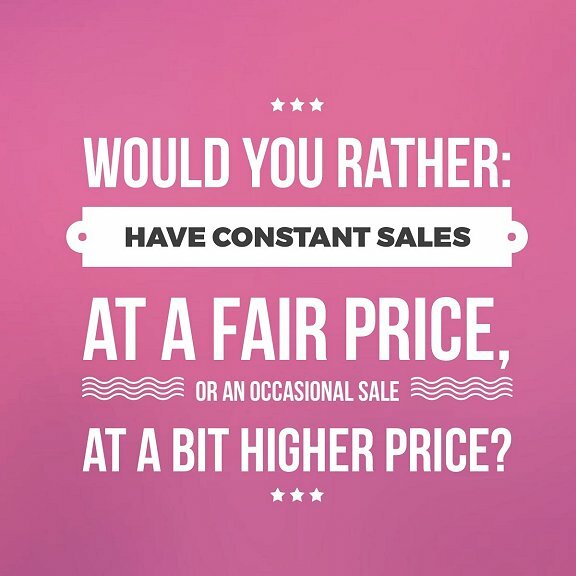 I would rather have constant sales at a fair price as opposed to an occasional sale at a bit higher price. Society6 has an interesting royalty structure. They have a fixed royalty on all items except for prints. 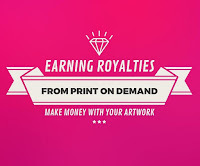 On Society6, art prints, framed prints, and canvas prints all begin at a fixed royalty rate of ten percent, but they allow you to adjust this royalty rate to whatever percentage you desire. "Zazzle has standard and maximum royalty percentages for every product type offered. Designers may set their royalty rate to be any number in between the standard and maximum royalty percentages." No matter which POD site you decide to work with, it is important that you read and understand the site's royalties structure. Also, be sure to do your homework. 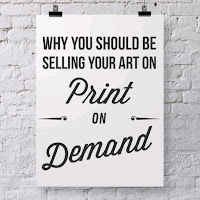 On POD sites that allow you to choose your own print royalty, take a look around at how other artists are pricing their prints. 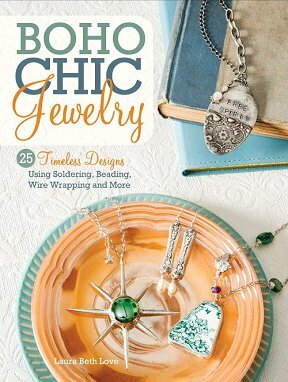 Top selling designs are almost always a bit more expensive. 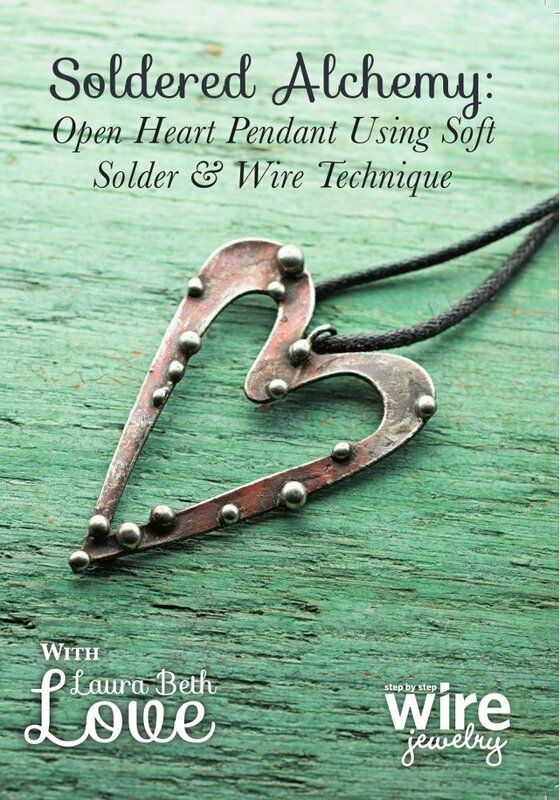 Discover the delicate balance and find your own happy medium. 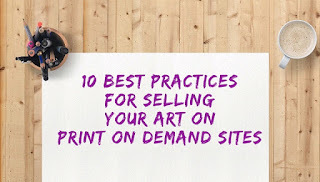 Do you sell your artwork on a POD site?